Updated Saturday November 5, 2016 by West Boca Youth Baseball. Welcome to West Boca Youth Baseball a recreational league for boys and girls ages 4 to 16. 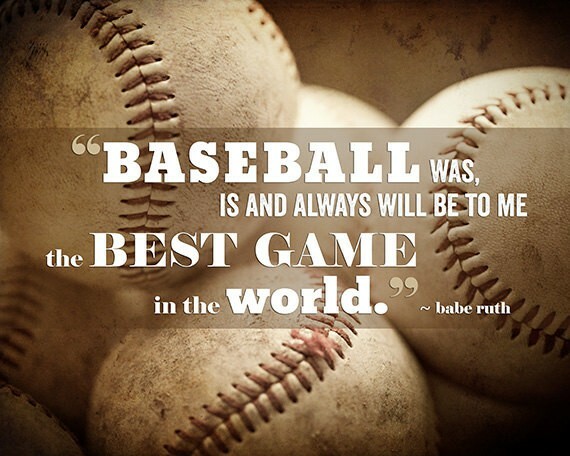 West Boca Youth Baseball is affiliated with Babe Ruth/Cal Ripken baseball and a partner of the Miami Marlins.